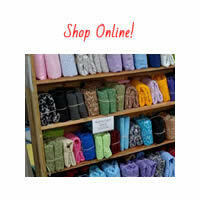 Memory Lane Quilting – Wrap your loved ones in memories. Wrap your loved ones in memories. A beautiful quilt made by a family member is a cherished memory that will last a lifetime. Connect with us today by calling 330.468.2831 or emailing mike@memorylanequilting.com. 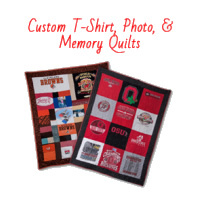 At Memory Lane, we’ve helped hundreds of customers celebrate collections and memories with a hand-crafted t-shirt quilt. 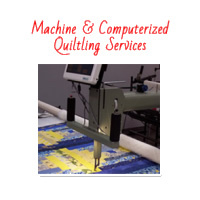 We offer professional machine and computerized quilting for the experienced and the novice quilter. Let us team with you to complement your hard work. 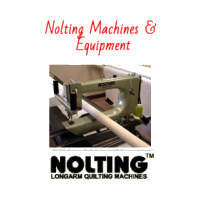 We are proud to be a distributor of Nolting Longarm quilting machines. 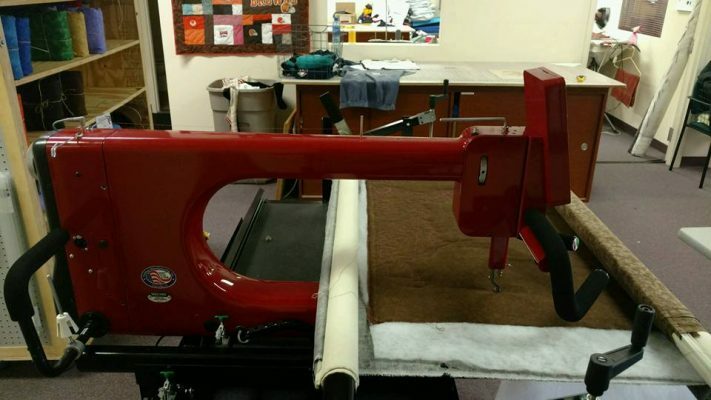 Made in America, Nolting Machines are light weight, durable, affordable, and very easy to operate. 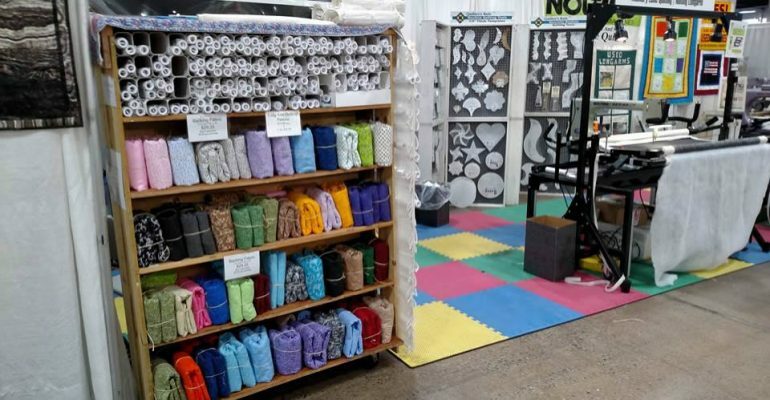 Shop for affordable 108″ wide quilt backing fabrics, long-arm thread, creative patterns, quilters rulers, computer systems, and more.